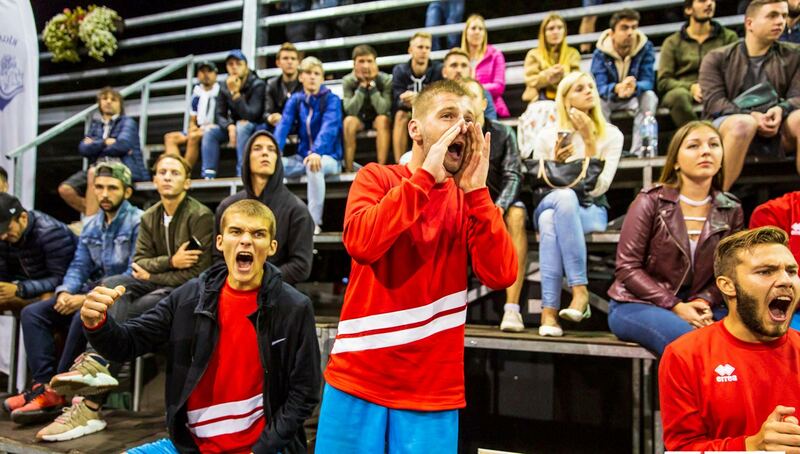 Comprising of only the best ballers in Latvia, the Ghetto Football Superfinals is the culmination of an entire season of hard-fought matches throughout the country. 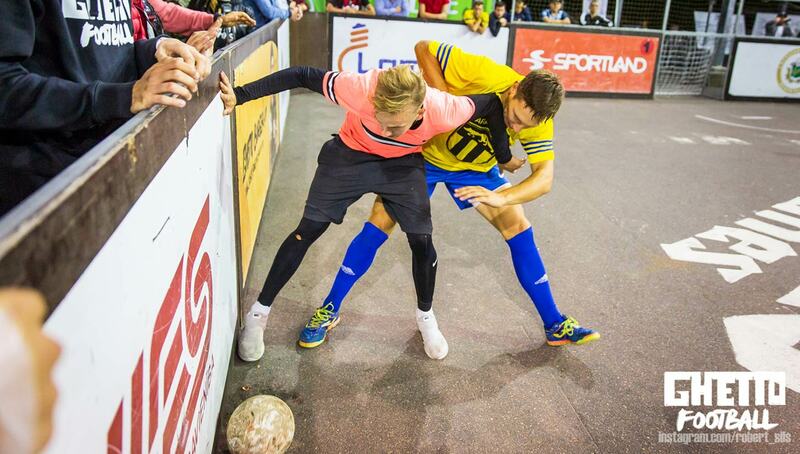 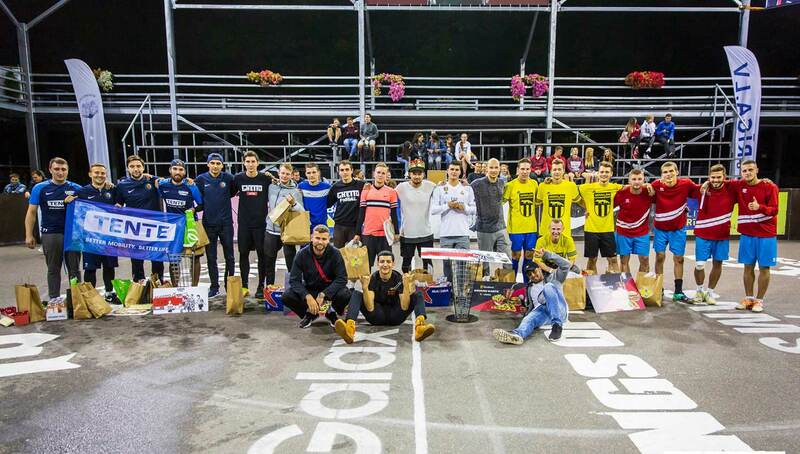 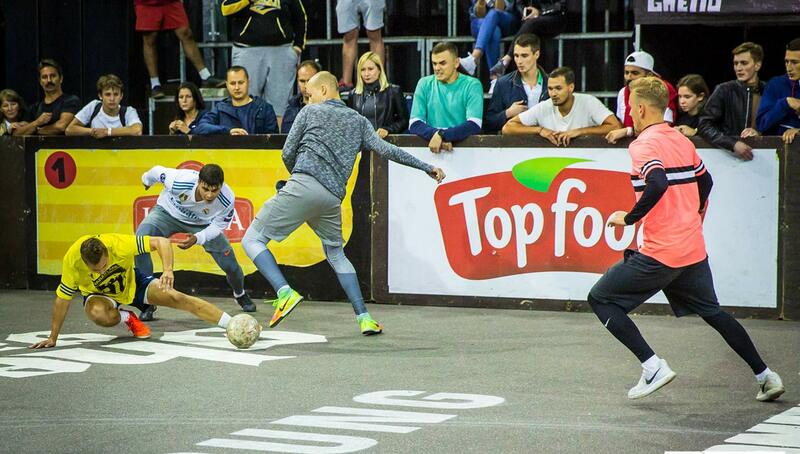 In the Latvian capital of Riga, top street crews battled it out for the elusive and prestigious title of Ghetto Football champion. 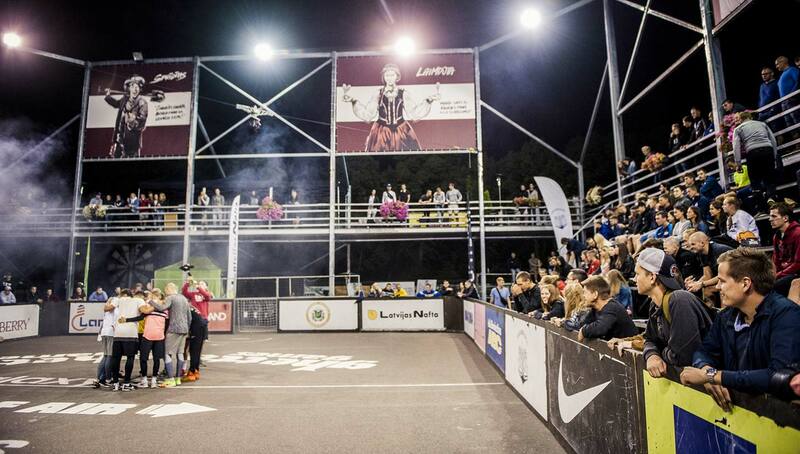 Since 2011, Latvia’s Ghetto Football has put on some of the world’s biggest street football tournaments, complete with plenty of emotion, passion, and raw skills. 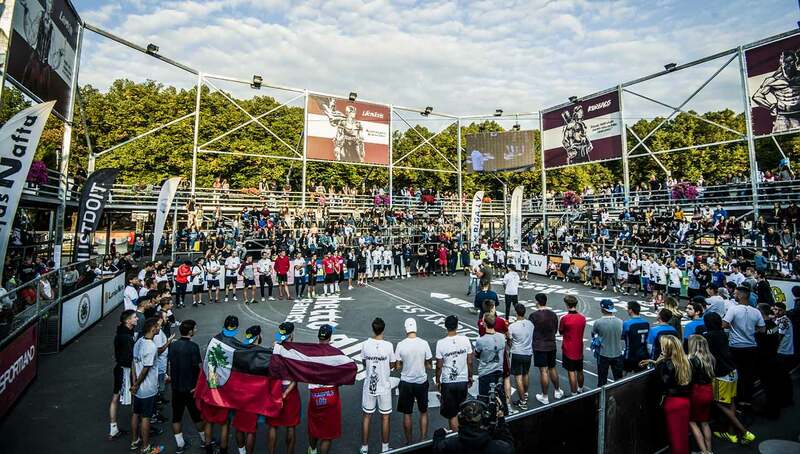 While all the qualifiers certainly carry this air of excitement, none are looked forward to as much as the grand finale — the Superfinals. 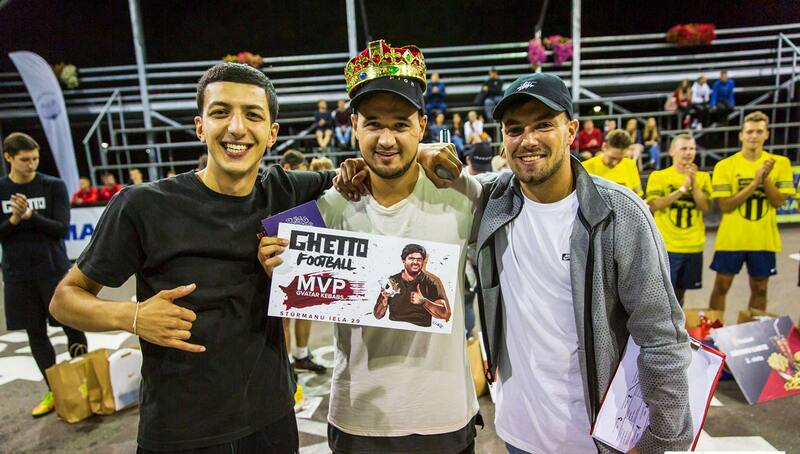 Coming shortly after massive tournaments such as the Pannahouse Invitationals and Super Ball, the Ghetto Football Superfinals kept the street hype going, with a four-division tournament and 80 participating teams. 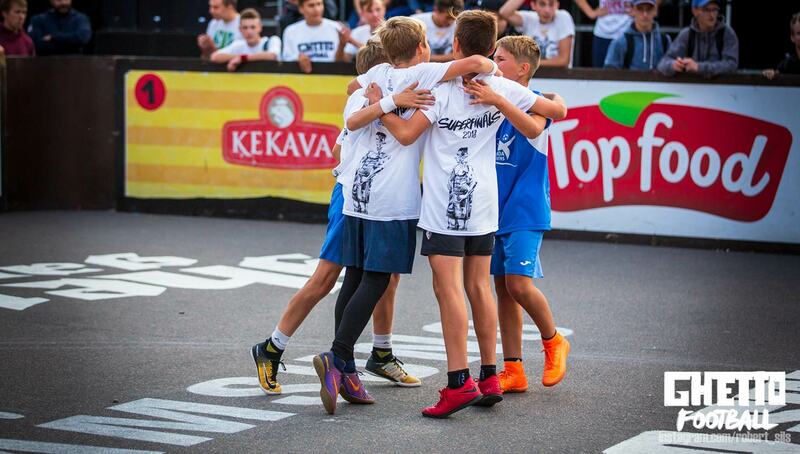 In addition to two youth brackets, the event was separated into two adult divisions, the “For Fun” — which consisted of recreational players looking to have a blast on the pavement — and the “Pro” — for die-hard, no-nonsense ballers. 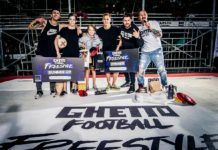 Teams qualified for the Superfinals through the 19 previous tournaments held throughout the country during the Ghetto Football season, with only the best crews moving on. 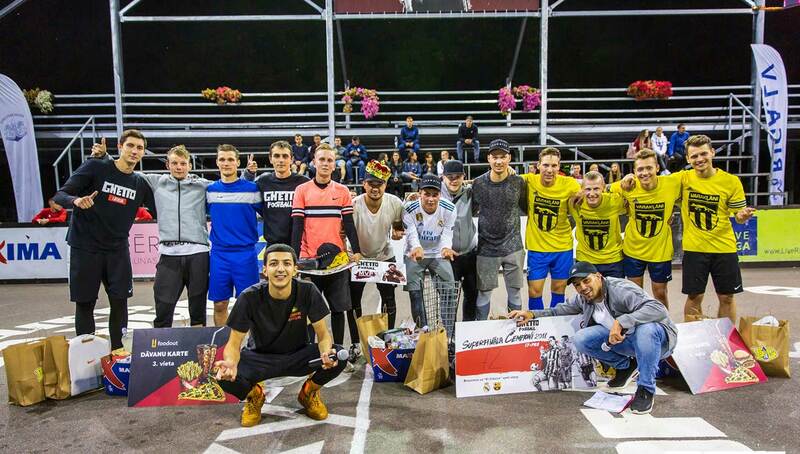 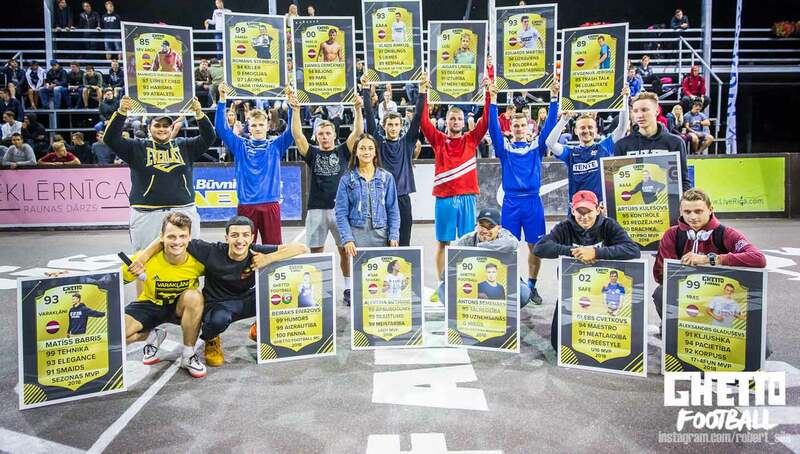 Not only were these teams fighting for ultimate bragging rights and the title of best street crew in Latvia, but there were several eye-opening prizes up for grabs as well. 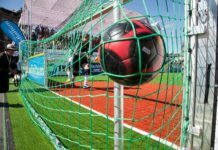 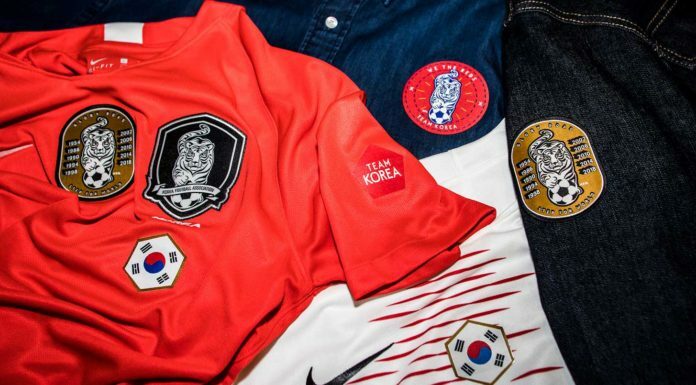 For the U-13 division, winners received a VIP lounge experience at a Latvian national team game. 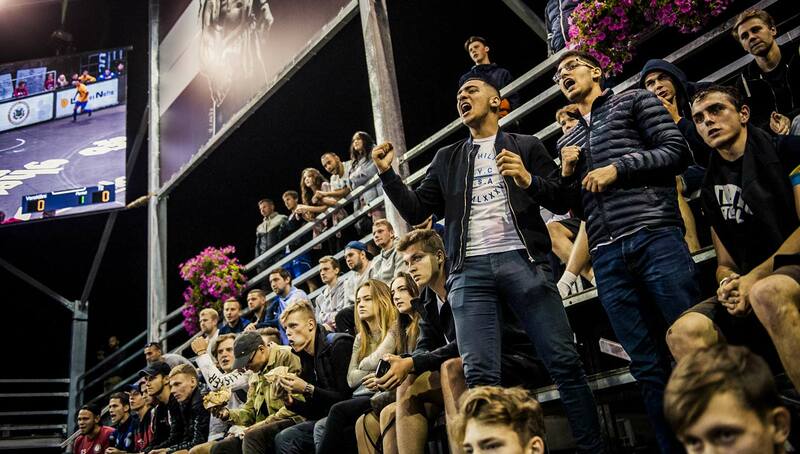 U-16 division winners won a chance to fly with the Latvian national team on their way to an away match. 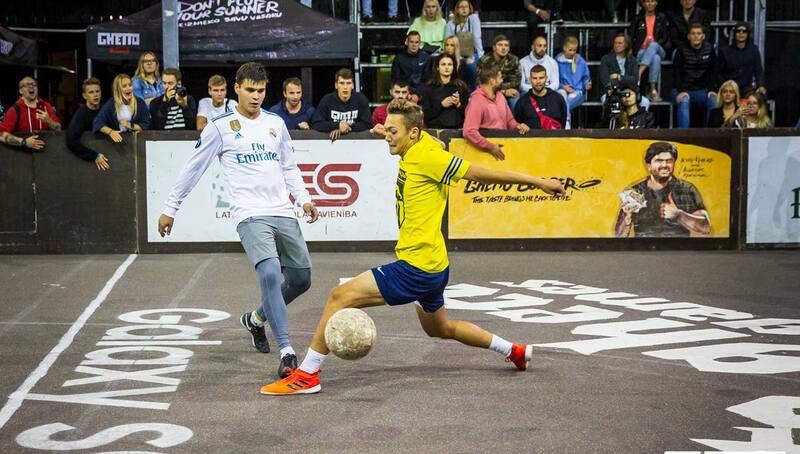 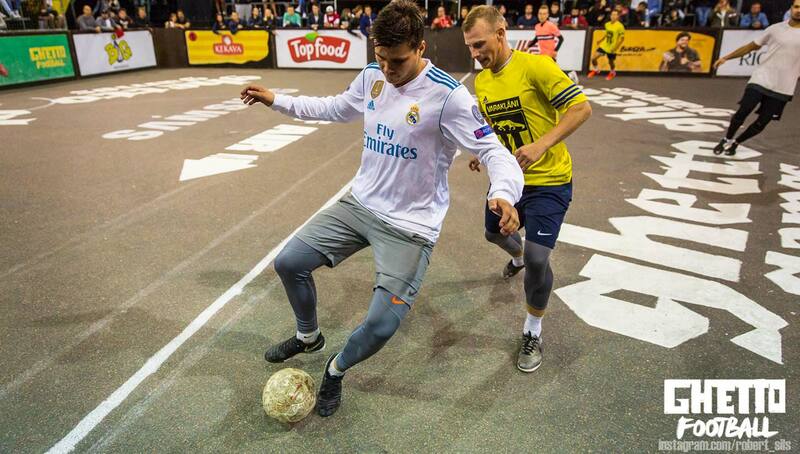 In the adult For Fun bracket, winners received a season pass to all Latvian national team games, and the Pro bracket got a flight and tickets to the El Clasico derby between Real Madrid and Barcelona. 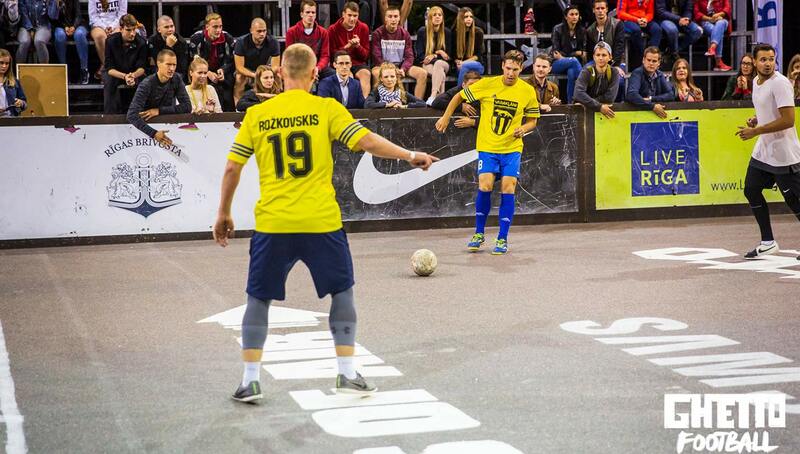 With so much on the line, you can bet every team gave it their all once they stepped foot on the trademark Ghetto Football pavement. 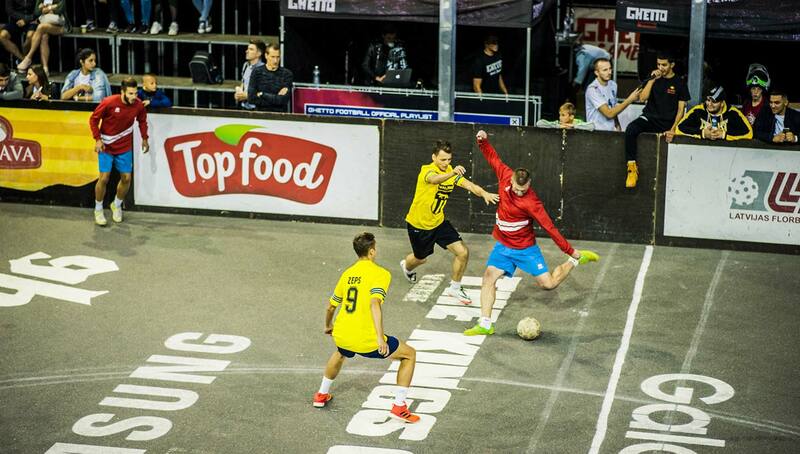 Particularly intense was the Pro bracket final, which featured last year’s Superfinals champion Varakļāni and top-ranked team 72. 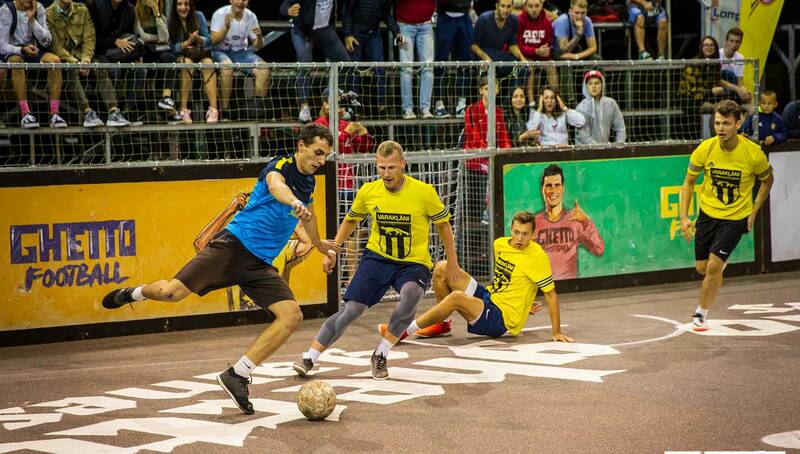 With such an amalgamation of talent on one pitch, 72 proved to be superior, although Varakļāni nearly stole the game in its final moments. 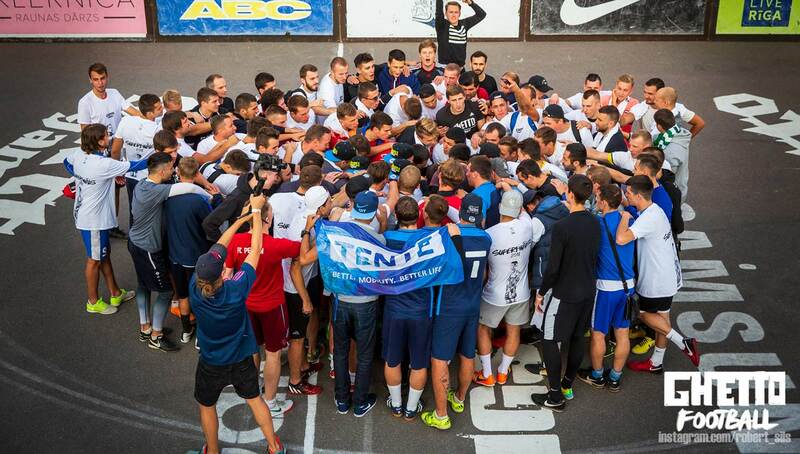 72 joined Getinš Ogrē (U-13), Safe (U-16), and 4 Pipari (For Fun) in the winners circle in what was yet another successful and epic Superfinals. 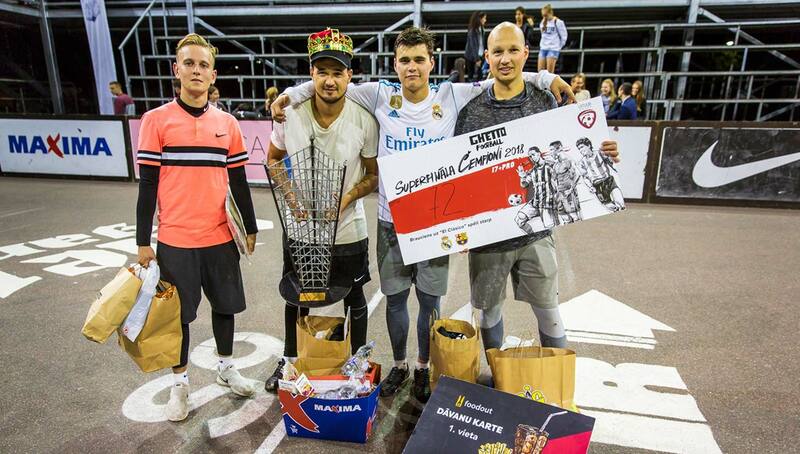 One of the leaders in the global street football community, we can only hope that Antons Semenaks and the Ghetto Football team continue to improve year after year — and if the 2018 Superfinals are a harbinger for what’s to come, we don’t think we’ll have anything to worry about.